Dynamic antenna switching-improves throughput and helps the reader work more efficiently. 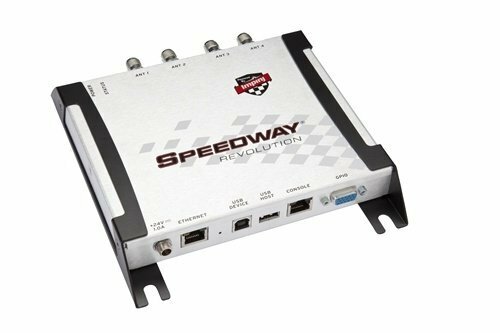 Improves upon the legacy of the original, EPC-certified Speedway reader. Delivers increased application flexibility via support for Power over Ethernet (PoE). Auto-set-continuously optimizes the reader's configuration for the best, most reliable performance. Powered via PoE; AC power supply sold separately.